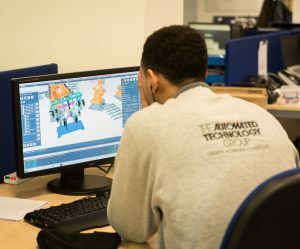 The Academy – The Automated Technology Group’s apprenticeship programme – has gone from strength to strength over the last few years and we are delighted with the achievements of our Apprentices and Trainee Engineers. Those who have completed their training are now contributing to the success and development of our business on a daily basis. 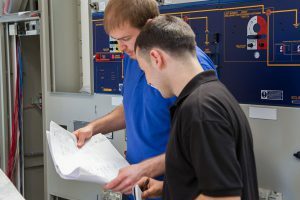 They have been working on a wide variety of projects, both in the UK and overseas, and they have continued to develop their engineering and management skills and experience. We are now recruiting for our 2018 apprentice intake, with roles offering several engineering career paths. Advertisements will be running with our training providers and the GOV.UK apprenticeship vacancy website over the next few weeks. Alternatively, direct applications can be sent via the Careers section of our website through the online form on the Academy page or Graduates page. 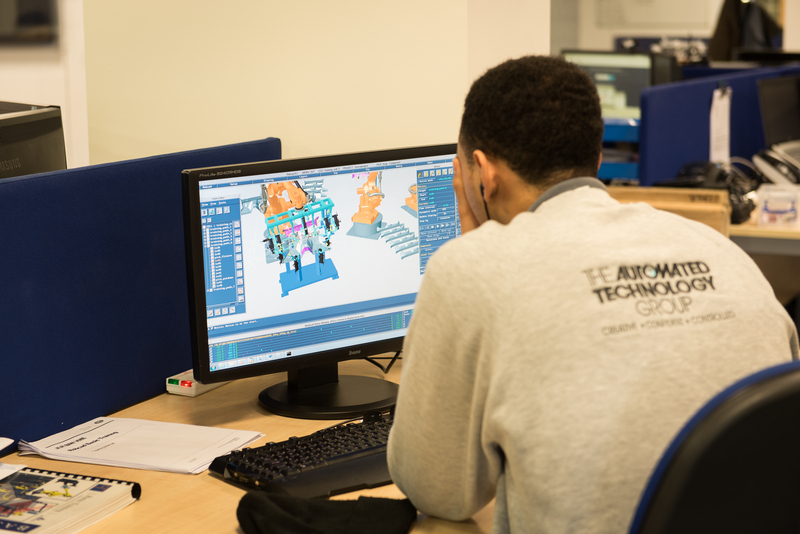 Believing that technical skills are vital to the future success of British manufacturing, we are dedicated to providing meaningful training and development for young people. Through a combination of on-the-job training and technical study, our salaried apprentices achieve nationally recognised qualifications and also acquire the skills, knowledge and confidence required for a successful career in engineering. Our five-year scheme is supervised by a dedicated Academy Manager and is accredited by The Institution of Engineering and Technology (IET). We have placed cookies on your device to help you get the most out of our website. Close this message to allow all cookies or find out more.